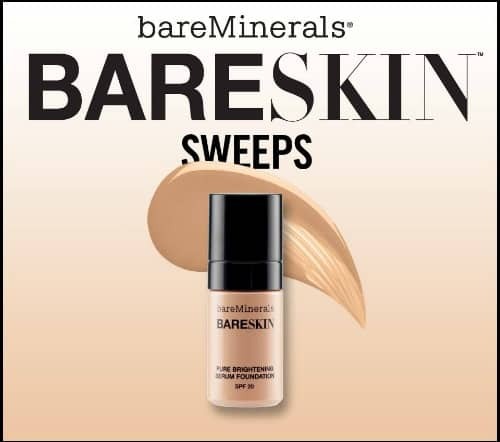 Through September 5, you can enter to win a FREE Deluxe Sample of BareMinerals Bareskin Foundation! Just head to the BareMinerals by Bare Escentuals Facebook page, “like” them then submit your mailing information for a chance to snag this freebie. There will be 5,000 winners in total. Good luck!